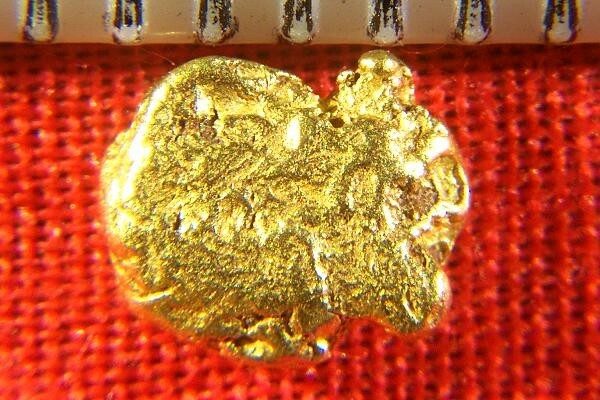 A very nice Natural Gold Nugget from the Yukon territory in Northern Canada. The weight is 10.9 Grains (0.71 Gram) and it measures 1/4" (7 mm) long. It has an interesting shape and great color with lots of character. 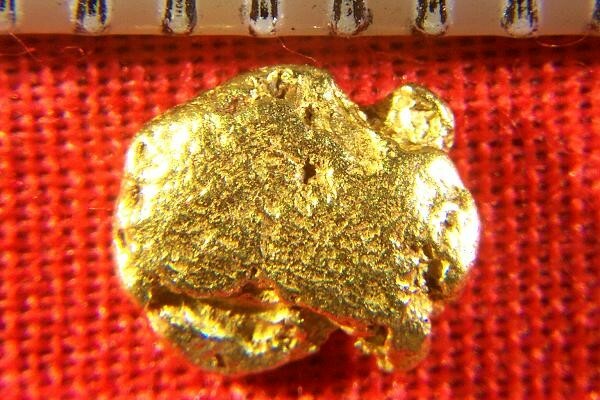 Yukon gold nuggets are hard to find for sale, especially when they are as nice as these ones.